Kava Side Effects: Is Piper Methysticum Safe? Even though kawa may be beneficial for anxiety and other mental disorders, it comes with a variety of dangers and side effects. These side effects differ based on the patient’s size, weight, health, the amount taken, or whether mixed with another drug. Consumption of kawa with organic solvents increases the risks of adverse health outcomes. Kava kava side effects include drug abuse, viral resistance, liver damage and driving impairment, renal diseases, blood disorders. This article aims to provide detailed information about kava dangers and side effects, also outline the appropriate kava kava dosage considered safe. What Are The Common Kava One-Time Use Side Effects? 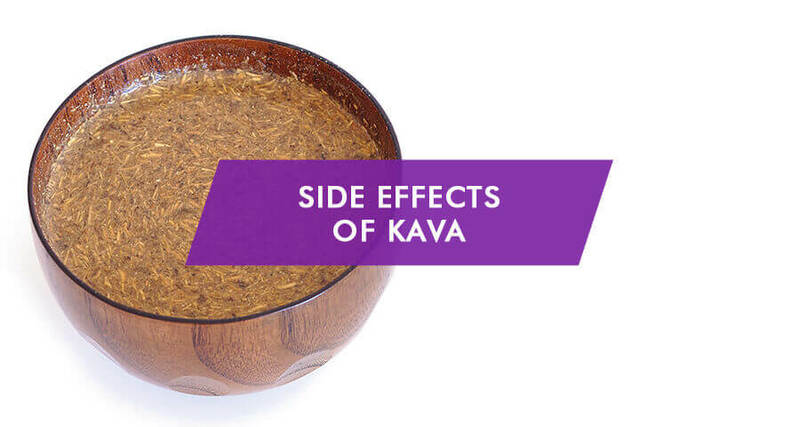 What Are The Chronic Kava Use Side Effects? What Are The Kava Effects On Liver? How Does Kava Affect Viral Resistance? What Are The Kava Use Warnings And Precautions? Once these side effects occur, it is essential to consult a physician immediately. A little delay can spell great danger and lead to chronic side effects of kava. Worsened symptoms of pre-existing mental illnesses such as schizophrenia. All these side effects listed above are serious problems that can lead to significant health complications. For this reason, it is advisable to consult medical personnel before using this herb. The health implications of heavy piper methysticum intake can be reversible if consumption is stopped. Excess intake of kawa can cause severe liver complications. These side effects are due to the presence of accumulated kawa contents in the liver. Once a person takes this drug, kawa ties up liver enzymes that are supposed to metabolize drugs in the body. Hence, kawa accumulates in the body, causing harm to the liver. Another mechanism in which kawa affects the liver is when some of the liver enzymes are not entirely tied by the kawa. Kawa interacts with numerous drugs and supplements which can lead to serious side effects. In some cases, it neutralizes the side effects of the accompanying drug. It can also enhance the side effects of the accompanying drug. Either way, kawa should not be used together with drugs, especially retroviral drugs. When a person consumes kawa with retroviral drugs, a viral resistance happens; The efficacy of the antiretroviral drugs is significantly reduced. Hence, the virus in the body becomes more resistant to antiretroviral drugs. The risk of resistance of retroviral drugs is higher in patients taking Piper methysticum alongside with the medication. Piper Methysticum has direct effects on HIV thereby augmenting or antagonizing the therapeutic effects of ARV drugs. For example, kawa was found to reduce HIV replication through nonprotease or reverse-transcript inhibitor mechanisms. The use of Piper methysticum is widespread among HIV-infected patients receiving ARV therapy, and it often occurs without the knowledge and approval of the treating physician. The concomitant use of Piper methysticum and retroviral drugs can lead to severe pharmacokinetic and pharmacodynamic interactions. Caution should be taken, and physicians should always be careful about the possibility of interactions between piper methysticum and antiretroviral drugs in their patients. Additionally, patients should avoid consuming Piper methysticum with anti-cancer and birth control drugs. Kava dermopathy is a side effect of Piper methysticum consumption attributed to niacin deficiency. The presentation of kava dermopathy is a scaly rash suggestive of ichthyosis and eye irritation. A patient with dermopathy begins to experience dry and peeling skin. The skin condition may be as a result of interference with cholesterol metabolism or Piper methysticum lactone or flavor pigment accumulation. Discontinue Piper methysticum use immediately if there are any signs of liver damage such as yellowing of eyes or skin, or dark urine. Consult a primary care physician before Piper methysticum use especially in case of the history of liver problems or liver damage. Piper methysticum should not be taken while driving because it causes dizziness. The use of piper methysticum is contraindicated in children, breastfeeding mothers, pregnant women, elderly patients, patients with kidney problems and patients with liver problems. The consumption of Piper methysticum by pregnant women and breastfeeding mothers can affect the uterus negatively. Also, traces of chemicals in Piper methysticum can be passed to the breast milk which will adversely affect the development of infants. People with Parkinson’s disease must also avoid drinking Piper methysticum tea because it aggravates the parkinsonism. 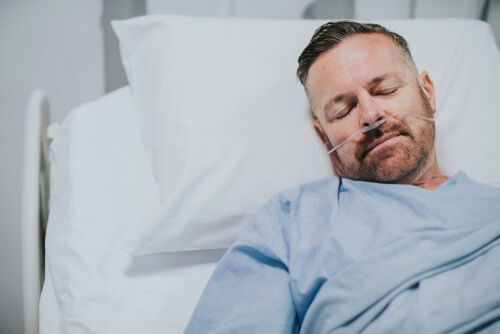 Persons scheduled to undergo surgery should not take any Piper methysticum products or any substance containing Piper methysticum two weeks before the surgery, because it affects the central nervous system and increases the side effects of anesthesia and other drugs utilized during and after surgery. While kawa can help treat mental disorders, most people believe the potential risks far outweigh the benefits. Hence, it can result in deadly side effects. For someone already addicted to this herbal plant, the best solution is by enrolling in a rehabilitation facility. By doing so, patients are guided on how to quit their addictive way of life and are also taught ways to blend back into society and live a happy and healthy life free from kawa. Additionally, rehabilitation facilities provide services like counseling and treatment to prevent relapse. Medical detoxification is also a fundamental way to help drug addicts abusing kawa. Just like alcohol, kawa drink produces similar central nervous activity due to Kava recipe. Addiction Resource » Addictive Substances: The Anatomy of Drug Addiction » Is Kava Addictive? Piper Methysticum Abuse Danger » Kava Side Effects: Is Piper Methysticum Safe?